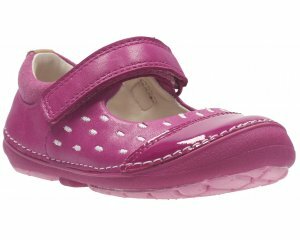 Clarks Cloud Rosa girls first walking shoe features a traditional T-Bar silouhette. 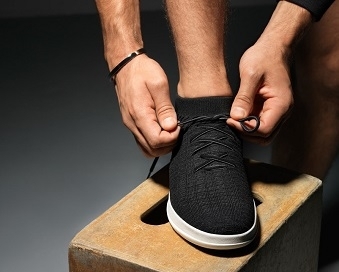 A lightweight and flexible sole makes it perfect for every day wear. 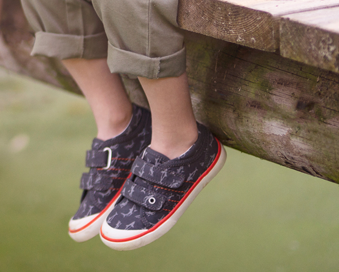 The buckle fastening allows for a secure and adjustable fit, whilst the padded collar provides extra support and comfort.